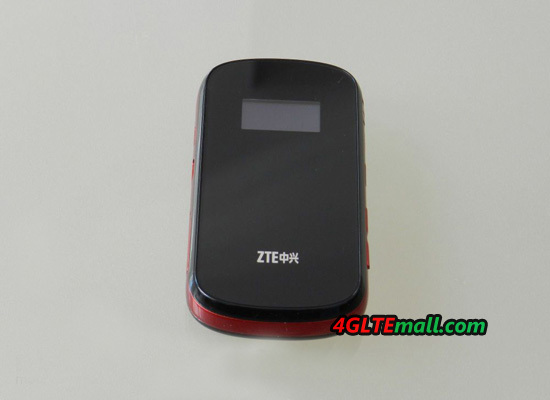 After we have already introduced the new Huawei E587 MiFi Hotspot in our previous post, we would like now to introduce the new 3G mobile hotspot from ZTE MF80 Portable 3G Router. It is like the Huawei E587 Wireless 3G Router to work as a hotspot, which allows the latest UMTS specification DC-HSPA+ data rates of up to 43.2 Mbit/s downstream and up to 5.7 Mbit/s upstream. 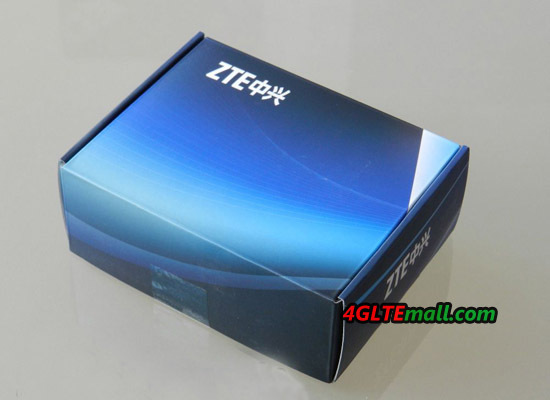 The ZTE MF80 weights only 97 grams, it is lighter than E587, despite increasing functionality as the Huawei E587. The dimensions of the ZTE MF80 fits in your shirt pocket, because it is 102x55x16mm from the base, pocket size just as small as a credit card. 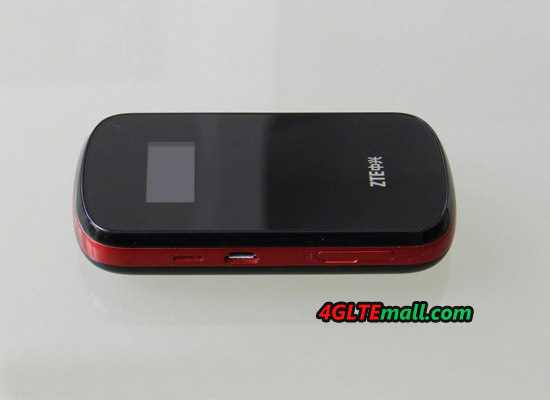 Up to 10 devices can be connected to the ZTE MF80 Mobile WiFi Hotspot, the MF80 has sufficient reserves in any situation, even if the Internet connection in the office or in the University is once again disturbed. It also incorporates Li-Ion battery of 1900 mAh, up to 5 hours working.. 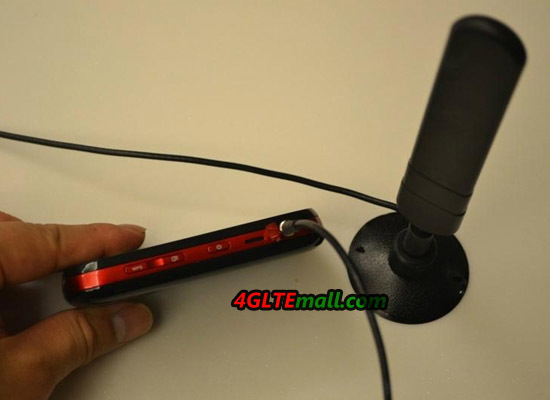 If you want to stay longer online can also connect it with the included USB cable to his computer and even use it as a normal USB modem, as one would expect from a UMTS surf stick. However, the ZTE MF80 is significantly more comfort than an ordinary surf stick. 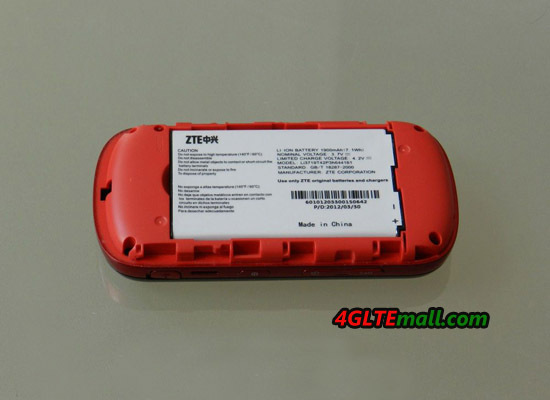 Thus it provides the auto-APN recognition worldwide in 99% of SIM cards that you only need to place your SIM card into the device and have the fun really surfing. The connected devices can be governed by the Wi-Fi b / g or n standard to connect to the MF80 and thus spark a maximum data rate of 150 Mbit / s each. The connection is encrypted, of course after the WPA2 standard from the factory, so you need have no fear of unwanted co-users. So this mobile hotspot can be ideal in their office environment or in your holiday home, where you can share information with their family holiday greetings and receive news from home. The overall management, such as changing the wireless password, settings around the router functionality and more is done by a modern and intuitive web-based interface. 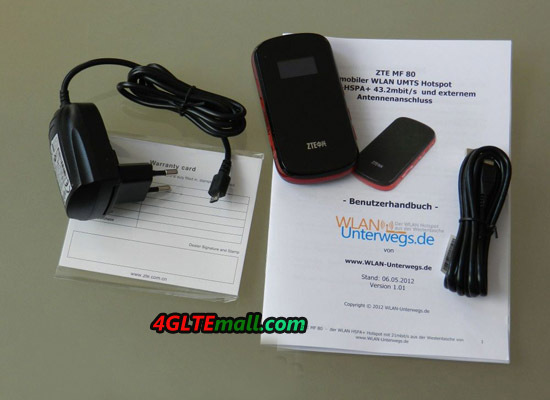 As a special eye-catcher, the ZTE MF80 Wireless UMTS Hotspot, with an OLED display, which provides information about the signal strength of the cellular network, the connection type, the battery level, the number of devices connected and other data, is ideal for holidays, for example, the display indicates whether the roaming Activates. This protects you while surfing abroad against high bills from your provider or a rapidly discharging prepaid card. For a more detailed list of possible display information and more detailed information visit our store. 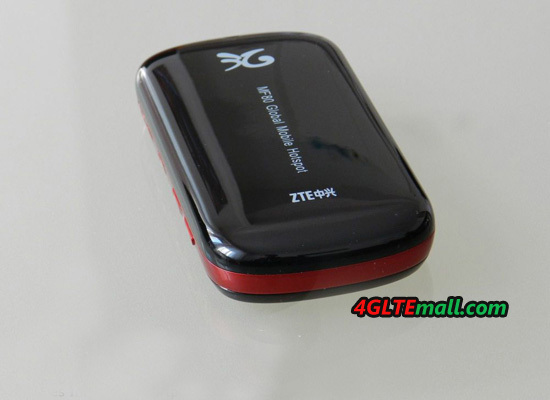 In order to provide better reception even in remote locations, the ZTE MF80 offers the possibility of a UMTS antenna with TS-9 antenna connector, such as this one to join. We hope that this post has helped to learn about mobile hotspots, and we have facilitated the purchase decision.